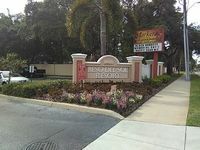 Dunedin, FL Vacation Rentals. 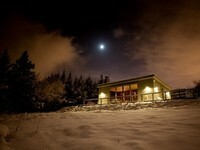 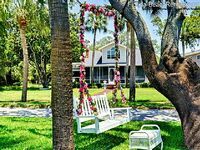 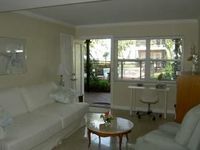 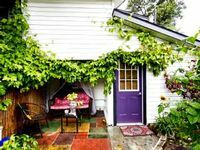 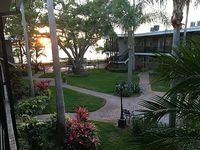 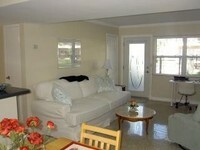 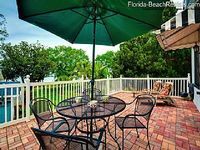 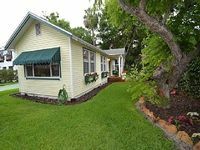 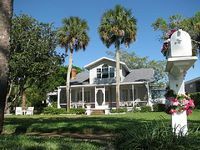 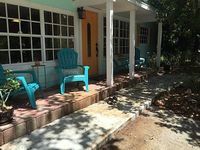 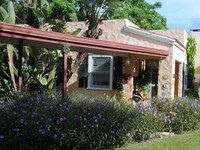 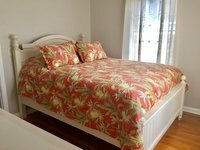 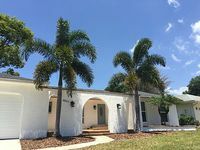 Book Beach Rentals, Lake Houses, Condos, Cabins, Villas, and Homes in Dunedin, FL on RentalSaver.com! 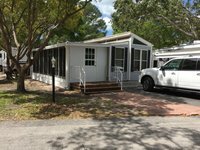 Brand New Bungalow - si proche de tout!